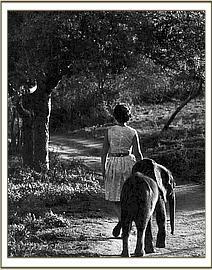 As many of you will know, having seen our blog posts and our pictures of elephants in the clinic and on our website, we have been supporting the work of The David Sheldrick Wildlife Trust for a number of years. 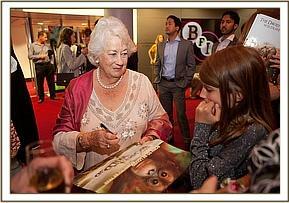 It is therefore with much sadness that we must let you know of the passing of the Trust’s founder, Daphne Sheldrick. 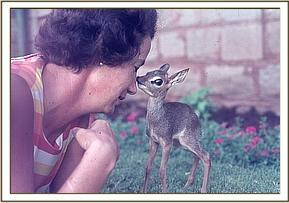 Daphne founded the trust after the passing of her husband, David Sheldrick, the founder warden of Kenya’s largest National Park, Tsavo East, in 1977. Through her work, and the work of those who she inspired, The David Sheldrick Wildlife Trust has made a huge difference to wildlife conservation efforts in Kenya, greater Africa and around the world. 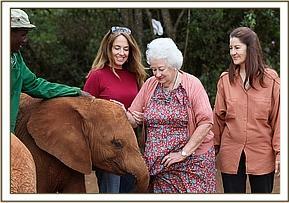 If you would like to help add to the legacy of Dame Daphne Sheldrick and the work of The David Sheldrick Wildlife Trust then please visit their website and read about the amazing work they do.